I was most happy on a recent road trip (armed with a half-dozen sealed CDs) when I discovered a new favorite from Montreal. 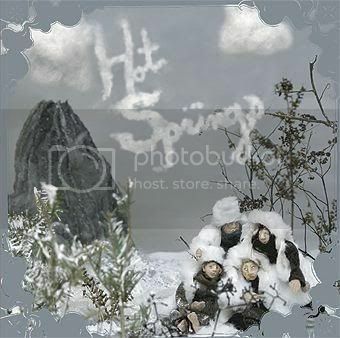 Hot Springs is a four piece band with some hot hooks and a great singer in Giselle Webber. The band just released their Volcano album in '07 and are making some seriously fun waves - check out these tracks and put this band on your radar! The Volcano album is definitely worth owning. Hot Springs. You heard it here first! 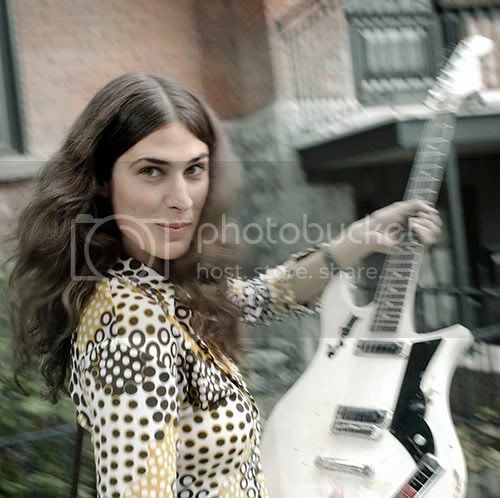 Giselle sounds like 60s legend Janis Jopline; only a bit more restrained. Great stuff!